The beginning of this year for Pakistani movies was not exactly a great. None of the movies which released managed to make a strong impact on the viewers. But things certainly changed with Eid releases. Punjab Nahi Jaungi, a Nadeem Baig directorial, that released, just four weeks back, has finally given the audience a reason to flock to the cinemas. It's been almost a month since Punjab Nahi Jaungi released and the craze doesn't seem to simmer down. As of now, Punjab Nahi Jaungi has officially become the highest grossing film of the year! Having ourselves watched the movie, one cant blame the audiences for falling in love with it. With its extra-ordinary setting, a good script, engaging performances and an overall good feel, Punjab Nahi Jaungi is a true family entertainer, with some great music and brilliant cinematography. According to Box Office Detail, PNJ has managed to make 26.8 crore in 24 days which puts it ahead of Fast and Furious 8 which had collected 26.7 crore approximately. And if that was not enough, Punjab Nahi Jaungi has also superseded Actor in Law which makes it the 3rd highest grosser of all time just behind Jaawani Phir Nahi Aani and Salman Khan starrer Sultan. And if that was not enough, Punjab Nahi Jaungi has also superseded Actor in Law which makes it the 3rd highest grosser of all time just behind Jaawani Phir Nahi Aani and Salman Khan starrer Sultan. Not only domestically but also overseas, the PNJ buzz refuses to die down. In the UK the movie is enjoying a good run as it has beaten the life time record of Humayun Saeed and Mahira Khan starrer Bin Roye. As per Box Office Detail PN crossed £550K in 20 days whereas Bin Roye had made £546K in 19 weeks back in 2015. So still going strong Punjab Nahi Jaungi has restored everyone's faith in Pakistani cinema. 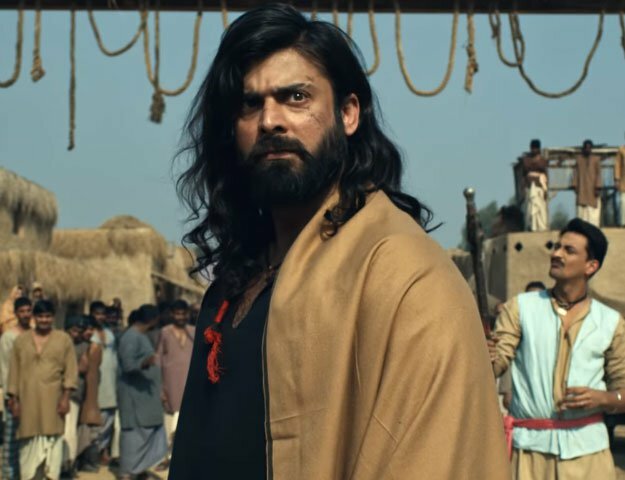 We now believe that filmmakers here in Pakistan are much capable of making good quality films that can give any movie, Bollywood or Hollywood a run for its money. This information is indeed useful, thanks for publishing the following article! Of course, some filmmakers in Pakistan are much capable of making good quality films!